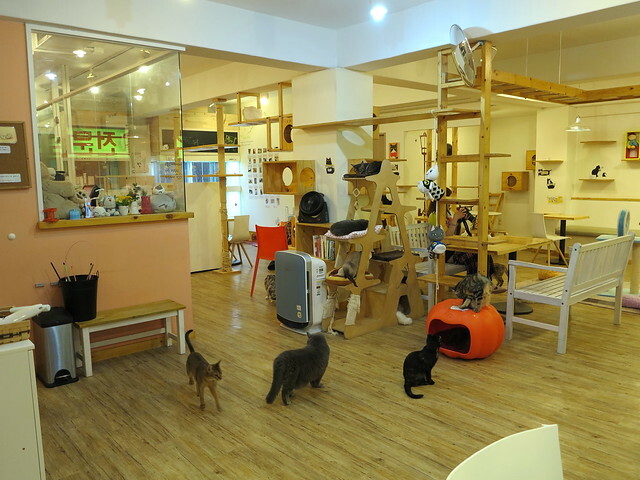 While it’s not “BYOC” (Bring Your Own Cat) the cats in the cafe, that will allow people to interact while enjoying a relaxed atmosphere, will be provided by the Vancouver Orphan Kitten Rescue Association and all will be available for adoption. The cafe will be located in the southwest corner of the mall, on the second floor, and renovations will take place throughout the summer to maximize the space to ensure enjoyment for both humans and felines. Follow Catfe online for more information about how the space and concept will take shape in Vancouver. Update Officially opening December 14, 2015!